I love the changes and traditional Fall family activities that take place during this season! I enjoy the sound of leaves crunching under my feet, smells from the oven as I bake my homemade apple pies, and harvesting all of the vegetables from my garden. My kitchen counters fill up quickly with pots, cutting boards, knives, bowls, and canning jars. My eight-year-old daughter helps me cut up our produce for homemade soups and we make several different kinds for family lunches, dinners, or company. 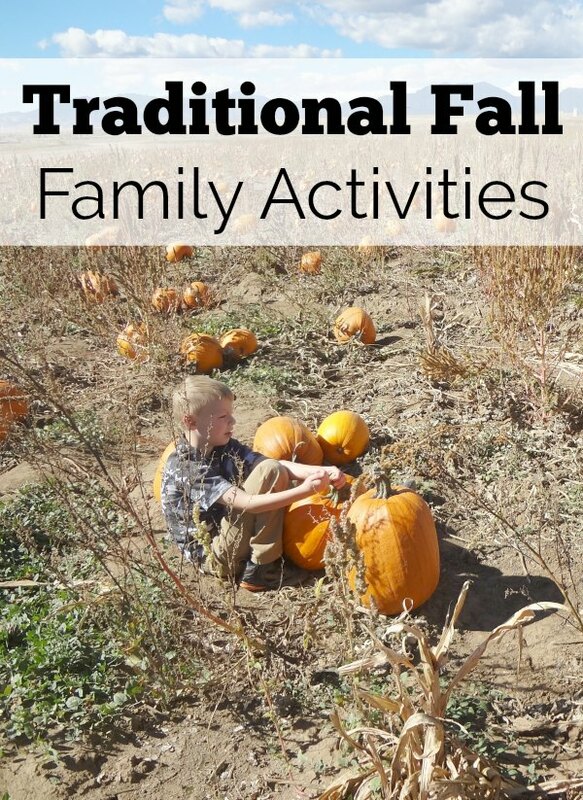 One of my favorite things to do with my kids during this time of year is traditional Fall family activities for kids of all ages. All who enter find rest in our festive home that is filled with fall decorations. It’s important to me to create an inviting atmosphere. 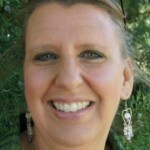 I want to provide activities that create memorable moments. Activities like these traditional Fall family activities keep us connected with one another. 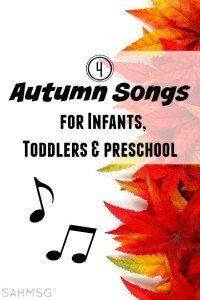 I have 8 of my favorite annual Fall activities I do with my kids to share. These will create a lot of memories and quality time with the kids! We love to bless our friends, neighbors, and family with harvest bags or boxes. We fill them up with our garden goodies and fresh eggs from our hens. Joyfully we deliver our treasures over the fence to our thankful neighbors, or we invite guests to come over for pumpkin spice coffee and dessert on sunflower plates. When I was growing up I lived in the Rocky Mountains of Colorado with my parents in their charming little yellow house on the hill. We were surrounded by pine trees, pine cones, pine needles and dry weeds. If the ground wasn’t covered in snow, we took paper grocery bags or buckets and collected all the good-looking pine cones we could find. My mom was a Preschool and Sunday School Teacher. In my pre-teen and teen years I remember helping her prepare the crafts for pinecone activities. For Thanksgiving we would make pinecone turkeys with colorful cut out construction paper or use feathers. During the Christmas season we made pinecone Christmas trees with gum drops. To care for the birds during the cold months we rolled the pinecones in peanut butter and bird seed to hang on the bare trees. My Mom and I still laugh about those fun times we had with our Preschool kids. Today I’m building great memories with my children, memories that we will talk about forever doing the same traditional Fall family activities. We have a big old tree in our front yard that drops leaves and covers everything. 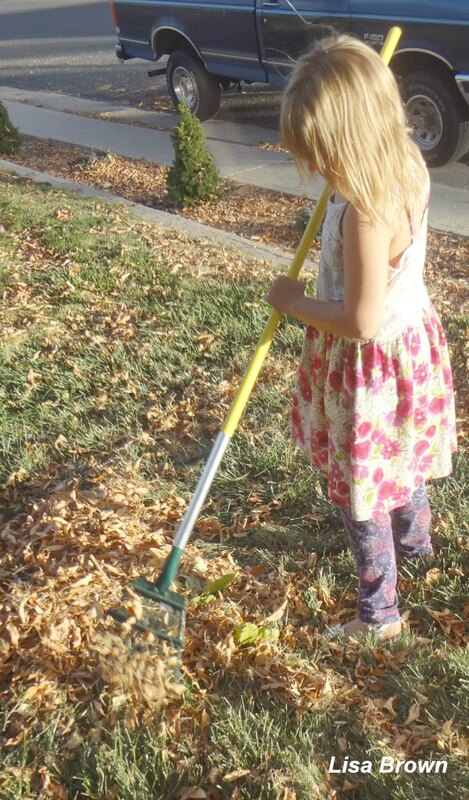 It takes the four of us to rake it all up. They get a kick out of burying themselves or each other in the pile. When they were three and four, we would take a bed sheet, put it on the ground and pile leaves on it. Then we would each take an end to make the leaves bounce. When they fell off, we would do it all over again. With the same sheet we played a chasing game! One of us would run with the sheet, slithering it on the ground through the leaves as if it were a snake and we would chase after it and jump onto of it. It was fun to be pulled around the yard. Our family of four goes to pumpkin patches every year. We each pick out our pumpkins to decorate with glittery fall stickers that you can get at a craft store or Walmart! We do it the traditional way and carve the pumpkin out as well. And sometimes we do absolutely nothing with the pumpkins but just set them out as decoration. It is exciting to watch the little squirrels come to our front porch and feast off the pumpkin. It’s quite the sight to watch the cute little critters from our front windowsill. They have a big belly by the time fall is over! Fall colors are definitely a sight to see. Day trips to the mountains to experience leaf change is indeed a real treat. Sometimes we collect the leaves and dry them out. Other times we iron them in between wax paper. We have even made a wall hanging wreath or collage. When I was little I used to let the colorful leaves dry out and then mod podge them onto a piece of wood or bark. Mod podge is great for preserving treasures and making cool pictures! Kids are back in school, holidays are around the corner, weather is about to turn into cold days and nights, depending on where you live. 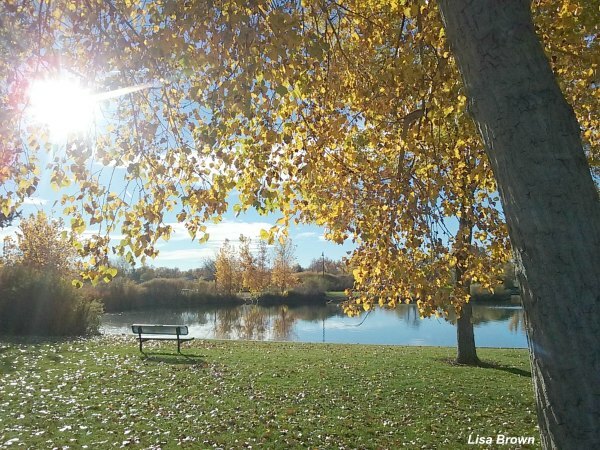 Right now, in Colorado we have nice cool weather that is just perfect for sitting on benches at the park or strolling through the zoo. The Denver Zoo has beautiful trees that turn very pretty during this time of year. For moments like these I like to get a box of pumpkin bread or banana bread mix and add chocolate chips and nuts. I bake the bread and pack it up in our back pack with hot apple cider in a container. Once we find that perfect bench with a great view, we get comfy and enjoy our treat together. My kids love to ask my husband and I about our childhood memories. We often go outside during the cool crisp fall nights and sit around the fire place with hot chocolate and marshmallows. Their Daddy tells them about his hunting trips and Boy scouts. I tell them about my camping trips as a child and how a bear chased me. This really did happen! I believe the goal of traditional Fall family activities with friends and family is to provide opportunities for connecting. Sharing an organic experience together that is filled with the freedom to be creative, thoughtful, and giving is how memories are made. It is important to keep things simple when planning family activities to do with the kids. Don’t get bogged down trying to do what everyone else is doing or making everything Pinterest perfect. 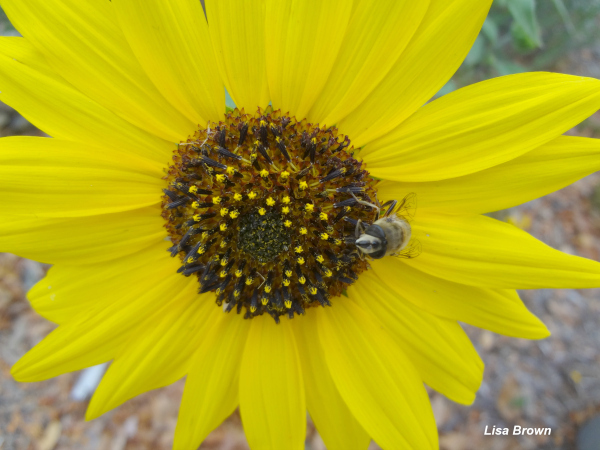 Go find the bees in the sunflowers, make pretend spider web traps, and go find real spider webs too. They are all around this time of year in Colorado. Listen to the music in nature, like Elk bugle. Laugh a lot, grow together, and enjoy each other. When you do these traditional Fall family activities with your children they learn the importance of connecting through memories, beauty, nature and friendship. That’s a priceless lesson for Moms to teach their kiddos! 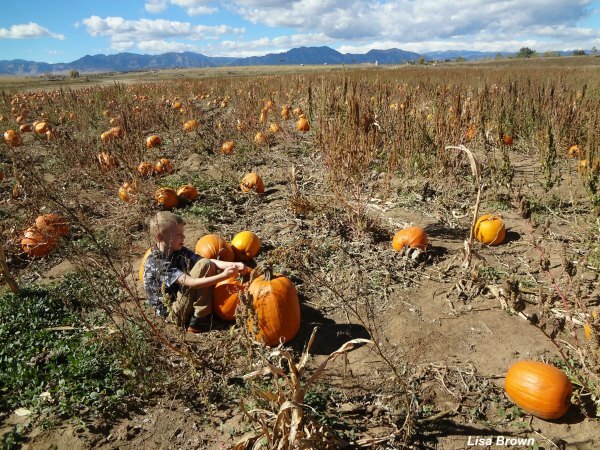 What are your favorite traditional Fall family activities to do with your children? *Always be safe and use your discretion with any activities your child engages in indoors or out.